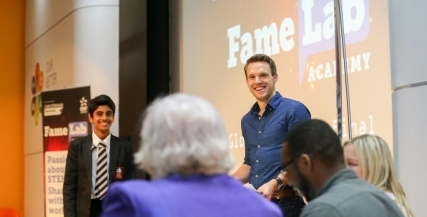 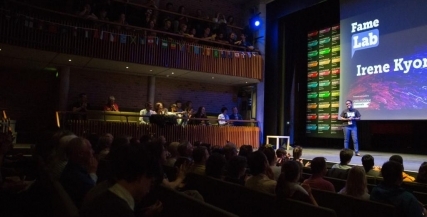 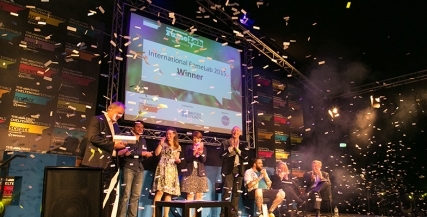 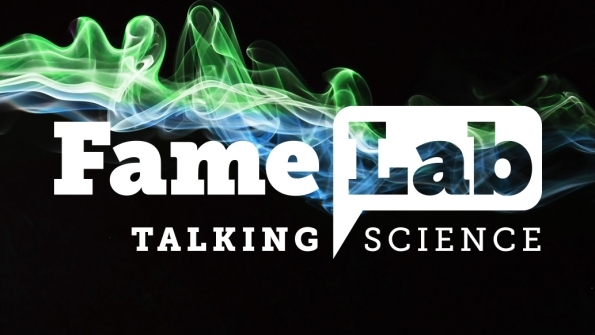 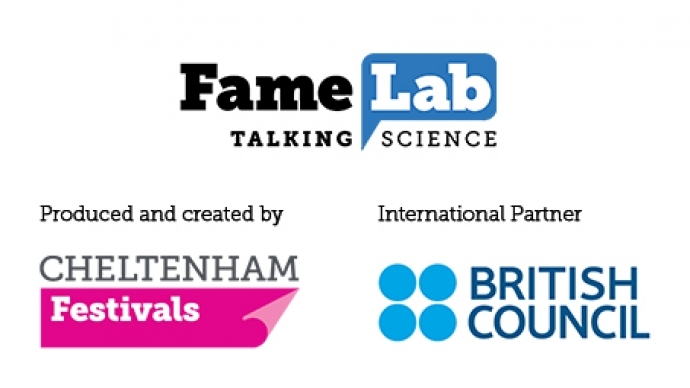 FameLab is a science communications competition designed to engage and entertain. 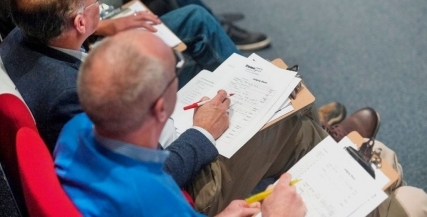 Contestants from around the world take part armed only with their wits and a few props – the result is an unpredictable, enlightening and exciting way to encourage your curiosity. 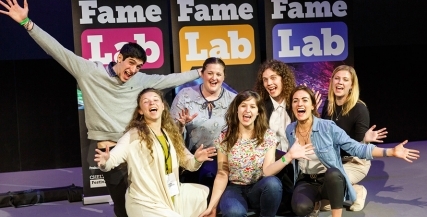 Thank you for your interest in FameLab UK but applications for 2019 are now closed. 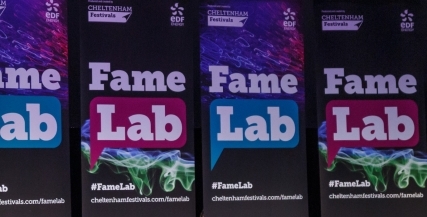 Please keep an eye out in November to apply for the 2020 competition!